This plant was commonly used for an eye wash which is where it gets it’s common name from. It has a range of interesting chemicals in it that have antibiotic characteristics. But it also has a history of being eaten as a vegetable. The flowers and leaves are supposedly edible – I make no health representations about that – but they are kinda tasty if you cook them in a light batter like a Tempura. 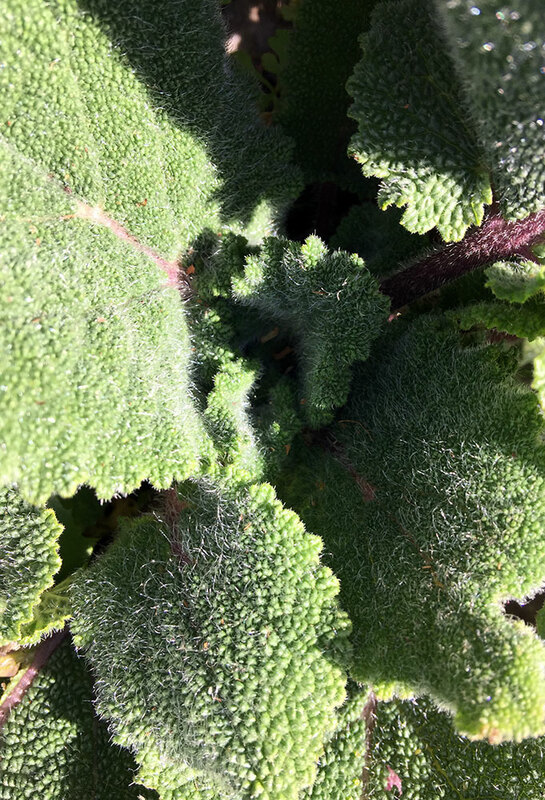 It has very large fleshy and hairy leaves. It grows quite easily and is pretty much a perennial in my garden even going under snow in winter and up to 37C heat during summer. It grows to about 1 meter and then when it flowers they extend to about 1.5m high. It seems to thrive on neglect and likes it bit on the dry side. but the new leaves in mid to late winter are very tasty and soft etc.